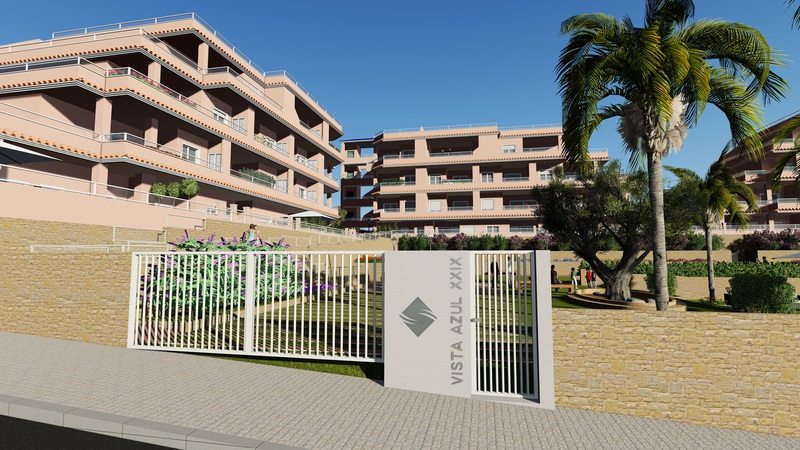 This brand new development Vista Azul Spa and Golf is situated in Villamartin and features a selection of 2 and 3 bedroom apartments, set in a great location with stunning views, only a few minutes walk from the local restaurants, bars and shops. 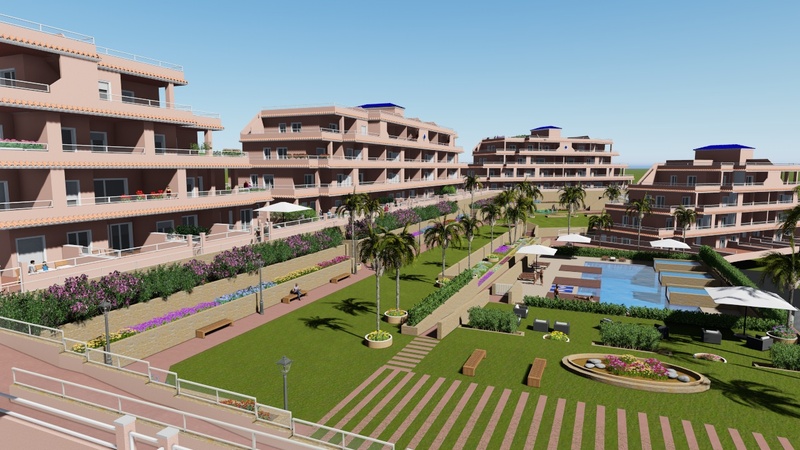 The fantastic La Zenia beach is also only a 10 minute drive away. There is secured underground parking is also included in the price. Ground floor and Penthouse apartments also available.